Your new home at Shalimar Gardens is located on a gorgeous tree lined street that is only steps from the over 400 businesses, schools, parks and amenities on the amazing Commercial Drive! This south-facing 1 bedroom, 1 bathroom unit has in-suite laundry, hardwood floors, gas fireplace and lovely patio. 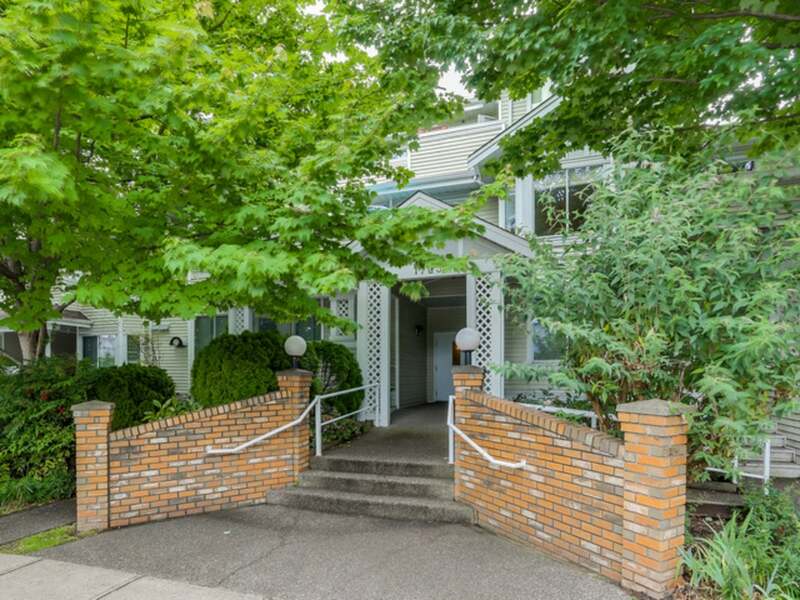 This well run, 27 unit building, offers great facilities including an exercise room, rec room, sauna, secure parking and is wheelchair accessible. Walking distance to Skytrain and bus stops.